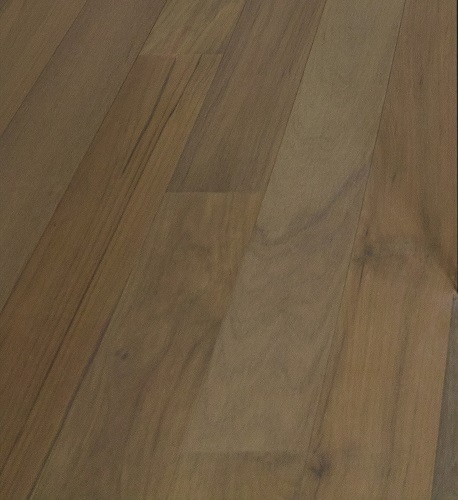 Our popular custom Teak flooring. We provide flooring with many other species; includes wide flank flooring. All custom milled flooring is unfinished. We will also provide pre-finished or unfinished Brazilian flooring of Brazilian cherry (Jatoba), Brazilian teak (Cumaru), Brazilian walnut (IPE), tigerwood, purple wood and oak. Custom flooring the clients can specify the thickness range: 1/2", 3/4", 7/8", 1", 1 1/8" and 1.25". The width range: 2" with increments of 1/2" up to 12". The length: 1'-12' The minimum length can be specified as 2', 3', 4', 5' and 6'.